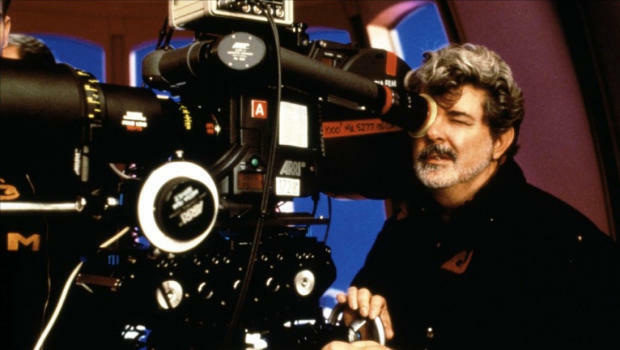 Discover the poetic nature of George Lucas’ modern myth. For Star Wars fans watching The Phantom Menace for the first time back in 1999, one thing was immediately clear: there were a lot of similarities to A New Hope. In fact, some critics called out what they saw as a simple rehash of the original storyline. And on the surface, the criticism certainly appears justified. After all, both films center around a young boy on the desert planet of Tatooine who leaves home to embark on an epic journey involving a beautiful, royal young woman in distress and a Jedi Knight who becomes his mentor. A closer look, however, reveals something far more complex and interesting. And this is where things start to get interesting. As you can see, A is closely related to A’, B to B’, and C to C’. This ABC A’B’C’ pattern is sometimes called “step parallelism” and is one of the many forms of parallelism found in ancient texts. Not only does this poetic pattern help structure how one thought or idea is related to another, it also helps emphasize messages (often moral), expands them, and makes them easier to remember. Of course, as you’ve probably realized by now, the first six Star Wars films certainly follow this pattern. 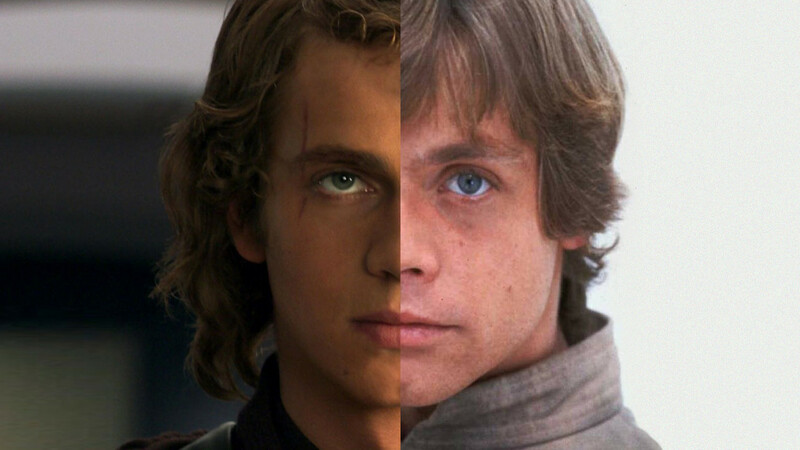 That is, The Phantom Menace (A) corresponds with A New Hope (A’), Attack of the Clones (B) corresponds with The Empire Strikes Back (B’), and Revenge of the Sith (C) corresponds with Return of the Jedi (C’). Interestingly enough, the six films almost certainly follow a second form of parallelism at the same time. It’s a much more complex form called “inverted parallelism.” But you may have heard it referred to by a different name: ring composition. It’s what formed the basis of my Star Wars Ring Theory essay. So, just as George Lucas borrowed from a multitude of ancient sources in crafting the story of his modern myth, the use of multiple types of parallelism suggests that he also borrowed from ancient sources in creating the structure (or form) of his myth. But now that we know a little bit about the concept of parallelism, let’s take at look at some of the extremely subtle ways Lucas designed The Phantom Menace to correspond with A New Hope right from its opening frames. At the start of A New Hope, a Rebel blockade runner has apparently broken through an Imperial blockade (hence the name of the ship) with secret Death Star plans. 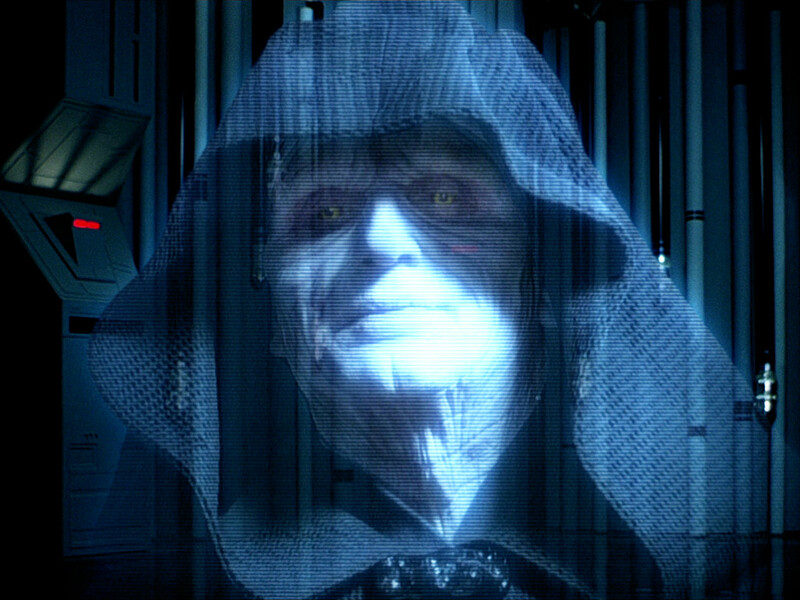 The Phantom Menace cleverly inverts the original film by opening with a Republic ship flying into a blockade. Both ships then enter even larger ships. 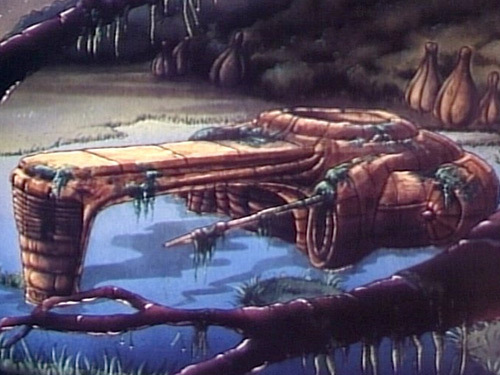 Both films feature an attack aboard a spaceship in the early moments. In A New Hope, Rebel troopers aim their weapons towards a door when stormtroopers blast it open and emerge through the smoke. In The Phantom Menace, nervous battle droids aim their weapons towards a door as two lightsaber-wielding Jedi emerge from a deadly fog of poisonous gas. So, right from the get-go, Lucas was carefully arranging the films in parallel by taking similar ideas and expressing them in a different way. And, in my view, like the poetic form of parallelism, Lucas was setting up the prequel trilogy to be read together with the original trilogy as a complementary unit (in order to fully understand what either half means, as well as to fully understand the whole). All of this adds up to quite a unique cinematic storytelling experience, to say the least. In the coming weeks, I’ll explore these ideas further and look at more parallels between the films that may have been missed at first glance. In the meantime, what’s your favorite parallel between the films? Tell us in the comments below! Mike Klimo is a cinephile and writer living in Cincinnati, Ohio. 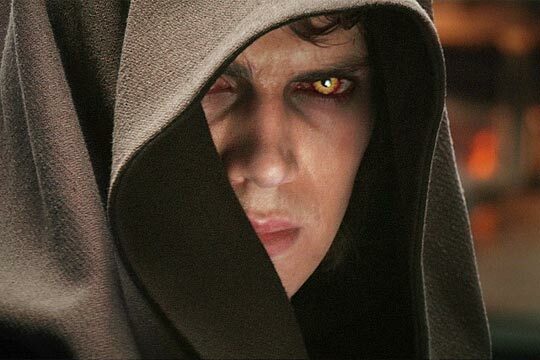 He is the author of the Star Wars Ring Theory and will be featured in the upcoming documentary The Prequels Strike Back. You can follow him on Twitter, Facebook, and Google Plus.